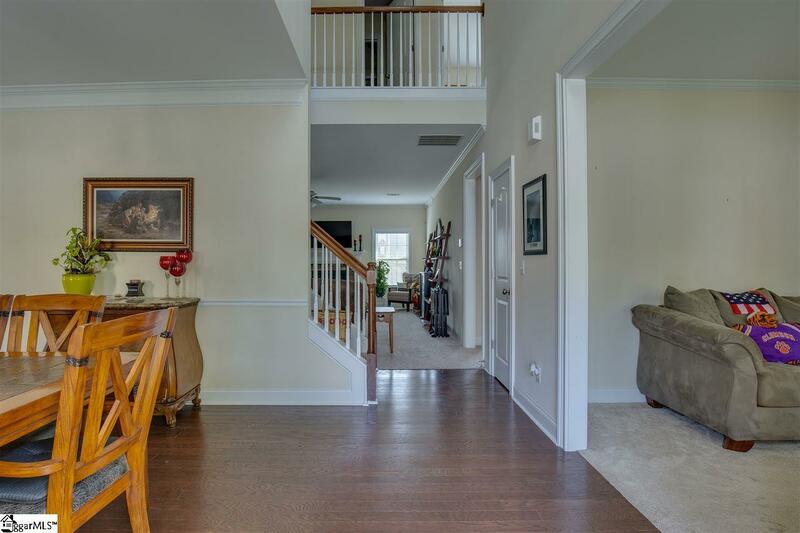 This is a remarkable home and a rare find.This home was intentionally built to have a fully appointed main level In-Law Suite complete with separate entrance, kitchen with granite counter tops, living room and bedroom and full bath with handicap railing, separate HVAC thermostat controls . All appliances come with this suite including stack W/D, Stainless Steel smooth top stove, Stainless Steel built-in microwave, Stainless Steel refrigerator and Stainless Steel dishwasher. The main house has 5 bedrooms and 3 full baths. One bedroom and full bath downstairs and a spacious office/study, huge eat-in kitchen,family room, dining room,nice walk in pantry.Upstairs has the Master suite and three more bedrooms plus two full bathrooms and a 12' X 12' loft bonus area which makes for a great casual T.V. area or play area. . 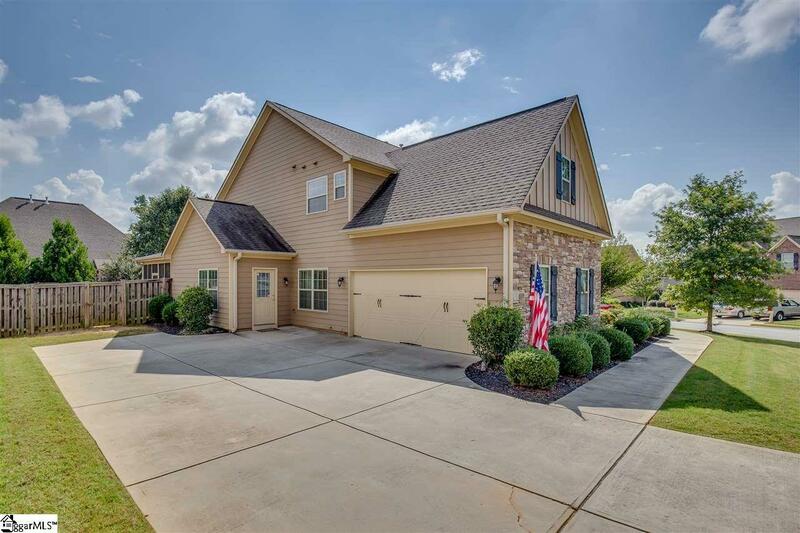 This is a wonderful 3600+ square foot home. You have to see the enormous 18' X 9' Master closet. 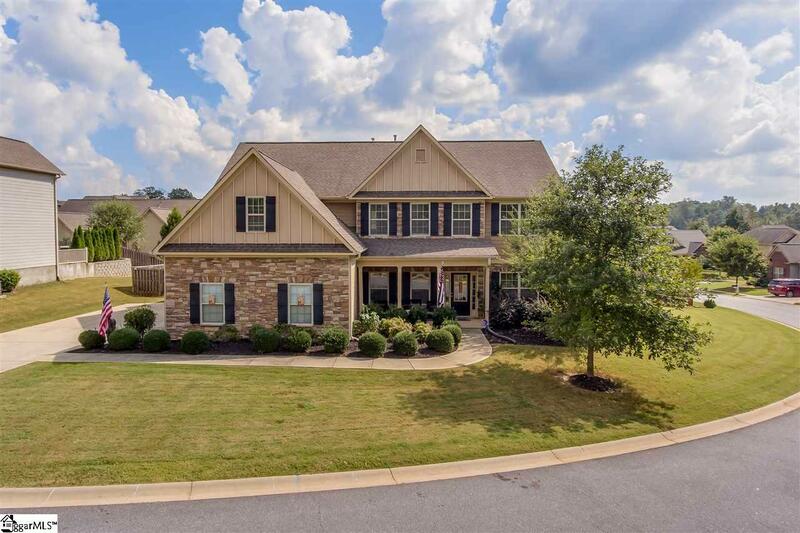 Such a dream come true for many...right?This home has lots of extras such as Granite kitchen counter tops,ceramic tile back splash,hardwood floors, Multiple HAVC units, great plumbing and light fixtures and more. The huge 19' X 14' Screened porch is such a great gathering area. Enjoy the cool Fall evenings from this area and the fenced back yard adds to the privacy too. This is a nice level play area . Award winning schools, great nearby shopping. 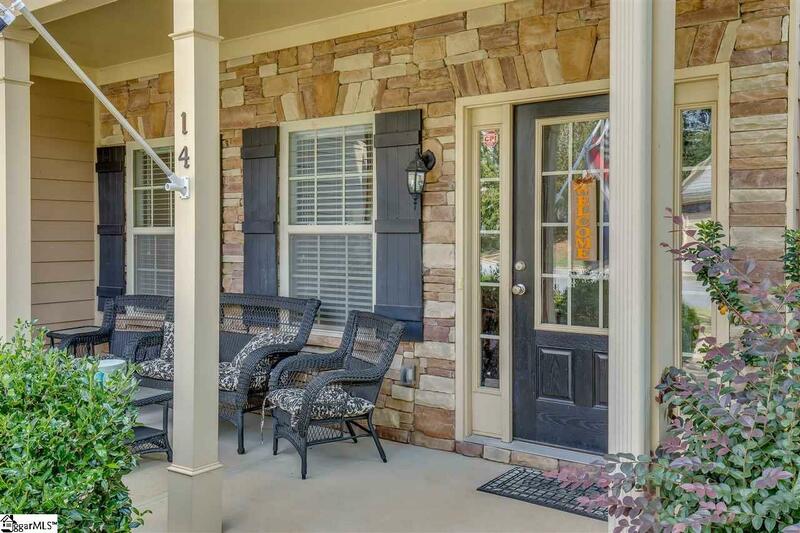 10 quick minutes to the GSP Airport, or 20 Minutes to downtown Greenville to enjoy dining and events.This is a wonderful location. Far enough away from town to be rural suburbia but close enough for all the conveniences. This is a must see with the hard to find complete extra suite.